Do you know Saadi, the poet? He was born in 1210, and was one of the greatest Persian poets. He has a poor and difficult childhood and a tumultuous life made of studies, travels, exile in hostile environments, imprisonment and slavery. A life made up of disparate encounters: bandits, intellectuals, common people, who enriched him, thus pushing back the limits of his thoughts. In his book “The garden of fruits”, the poet asks us to devote our leisure ‘to wiping away the dust that tarnishes the mirror of our heart’. What a wonderful metaphor to describe our struggle again ourselves, in connection with our negligence, our weakness and our humanity. Do you feel concerned by this 800 years old evocation? Are we all concerned? No matter what we think, it is essential, as a therapist, to know our shadow side, and how to implement our skills in order to tame it. Our speaker Professor Reza Omraie uses “NLP and our unconscious mind” to help people in pain or suffering, according to him, it is our duty as a being, to consider the suffering as a whole, even if it is not physical. This leads our practices through humanity, where everyone on this earth should feel responsible for peace, the environment and justice. How to deal with bereavement problems, to get good results in a short period of time and provide effective help to your clients in demand. Andrea Miller and Karin Pätze explain how they manage to easily solve this type of problem. Do you really know how to do this with the Disney Protocol? It’s Amazing, No? 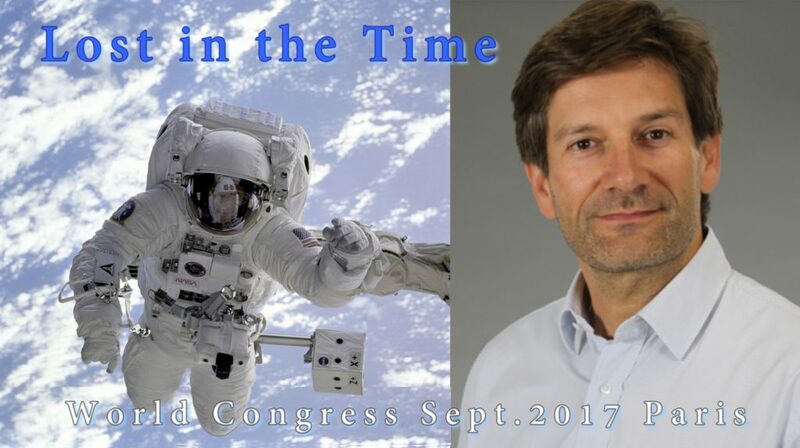 At World Congress 2017, they will reveal everything about their approach to grief therapy. They will also reveal how they achieve spectacular results! 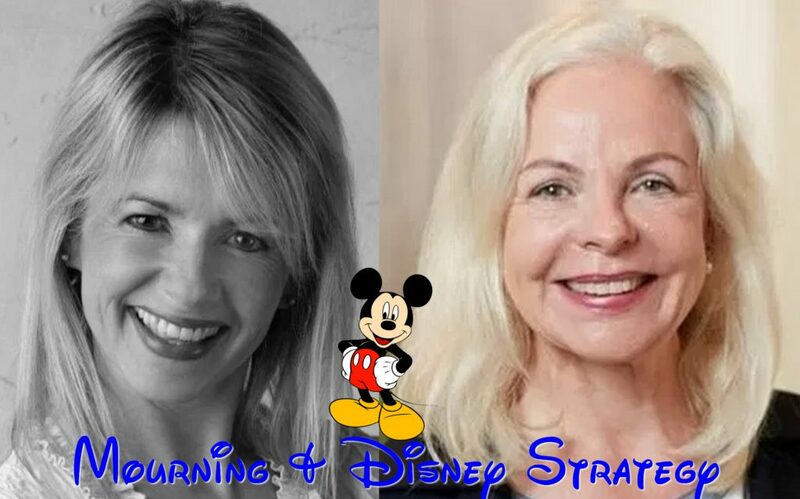 They will also share with you their experience within the coaching field, in order to cope with working conditions, and they will also share with you how they use the Disney strategy and Hypnosis, in order to awaken our unconscious. During this conference, you will be allowed to participate to some trainings and exercises, in order to feel the benefits yourself. 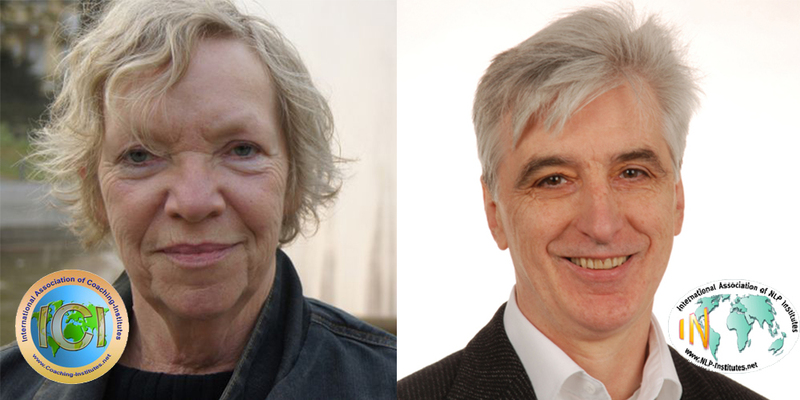 Karl and Nandana Nielsen, Presidents of IN – International Association of NLP Institutes and ICI – International Association of Coaching Institutes, are transforming our world, into a better world, by promoting International Federations of Coaching and NLP (Neuro-Linguistic programming) and Hypnosis. It all began with passion, they wanted to introduce NLP, Hypnosis and #Coaching to the entire world. Today, for example, they are involved in the creation of the Psychology program of the University of Nicaragua “UCN International School of Psychology”, and they are working with the university of UCAM ‘Universidad Catholica San Antonio de Murcia”. Because we are all concerned, for the future of our children and their openness to the world, we are also concerned by future generations, within the whole world. Physical and mental health are taking to a new whole level, an intercontinental dimension. True, the world is full of sorrows and pains of any kinds, but beautiful values keep on recreating, every day; by our actions, our attitude, our words, our thoughts, our implications, as well as our conscious and unconscious desires. To meet them, and have fun learning about yourself, come at the World Congress 2017 – Hypnosis, Coaching & NLP.